Etourism Master Training is the most comprehensive course for online marketing in tourism. It is an extremely extensive training program with great value and plenty of information and knowledge which can match postgraduate Master’s degree university studies, and that’s why it’s called the Master Training. 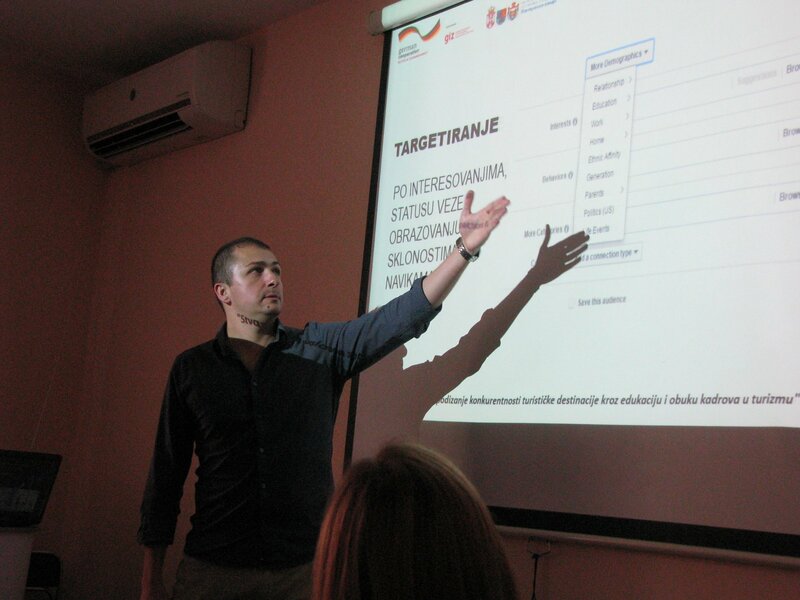 Participants of the Etourism Master Training will have a chance to learn the essence of internet marketing in tourism, create a strategy and online appearance for their tourism business. All of the participants will get learn about the most important tools that are needed to implement a complete internet marketing strategy. Today we have a term "Digital Travel Cycle" in tourism. The digital cycle of a traveler is the entire road that the guest passes from the moment he first heard about our travel offer until the final reservation. The essence of online marketing in tourism is to create and design this traveler's path and convert it from an indifferent individual to a permanent guest who is happy to return and recommends our offer. You need to set up a system that will identify every single step on that traveler's path and which will always return him/her to the right track if they tend to slip out. This system is not designed to get new Facebook page likes, but real direct bookings! Once that we have our traveler's path designed we should put it in so-called SALES FUNNEL which usually consists of four basic stages; Awareness, Interest, Consideration, Booking. And in travel, we usually add a repeated visit as a final 5th stage. All these phases are on the path of our potential guest, and in each of these phases we need to use different tools, approaches and strategies. If you don't have a sales funnel for your travel business it's very possible that you are not happy with the effects of your online marketing activities and that you are wasting money on the channels and strategies that don't work. But to implement all this you have to be familiar with website content editing, PPC advertising, Email marketing, SEO, content marketing, Google Analytics and more. It sounds complicated but you can learn all this and much more in Etourism Master Training which is an online course so you can learn from video lessons whenever and wherever you want. 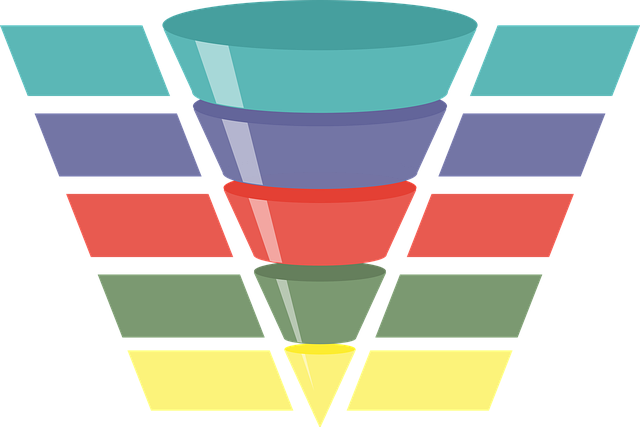 You will learn how to design a sales funnel for your travel business and get familiar with all the tools needed to implement the entire online marketing strategy and handle it by yourself! And you will learn all this with minimal theory and real-life working examples. In addition to these lessons you will find many other additional materials and bonus content, and also tasks that will hell you to check your progression. My name is Milan Stojković and I am the founder of Etourism Consulting - an agency specialized for providing online marketing services for tourism & hospitality industry. So far, we have had successful cooperation with more than 60 clients and helped them to get more guests, increase room and tour sales and improve their business. In the last few years, we have been working with clients from all around the world. We have clients in Australia, Italy, Colombia, United States, Chile, Serbia, Croatia, etc. I wrote several e-books about online travel marketing, I am the founder of Eturizam conference and several other travel related online projects. What do participants say about this training? This training is definitely the best educational content for e-tourism, that you can find online. Practical skills that you will get in this training will bring you more reservations, guests and improve your business overall. What if you are not happy with this training? With our Master Training, you can’t lose. If you aren’t satisfied with the Master Training, and I will send you your money back. You don’t have to explain your reasons. You can just ask for money and within 10 days we will make a refund. I am ready for this policy because I am 100% sure of the quality of this training.